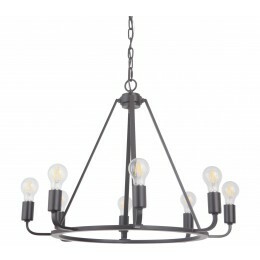 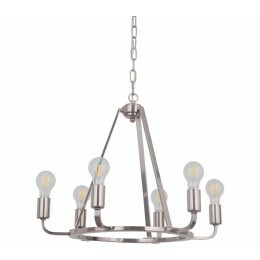 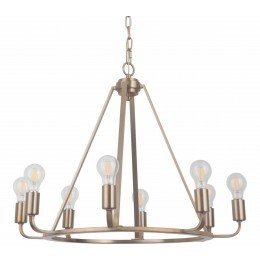 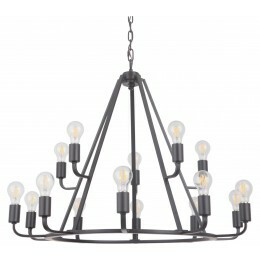 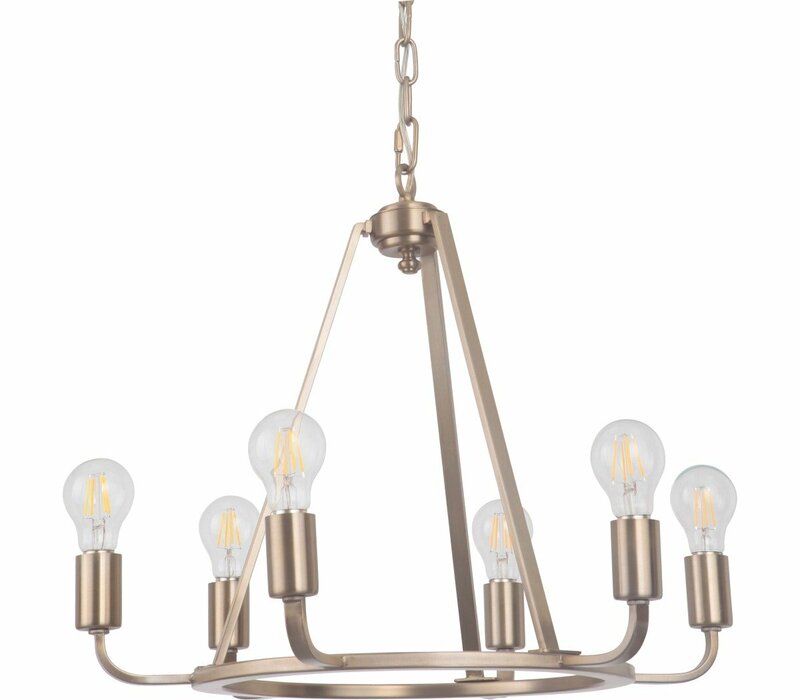 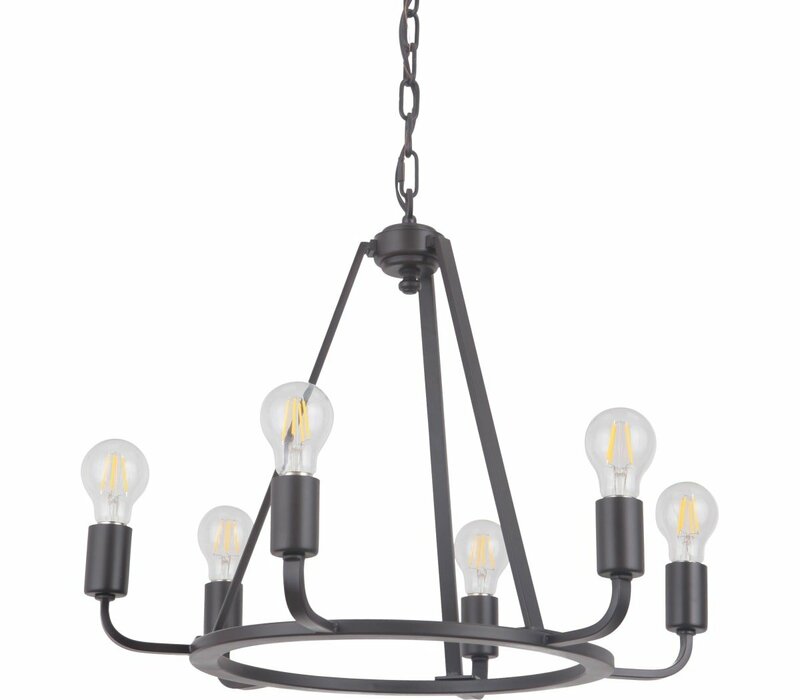 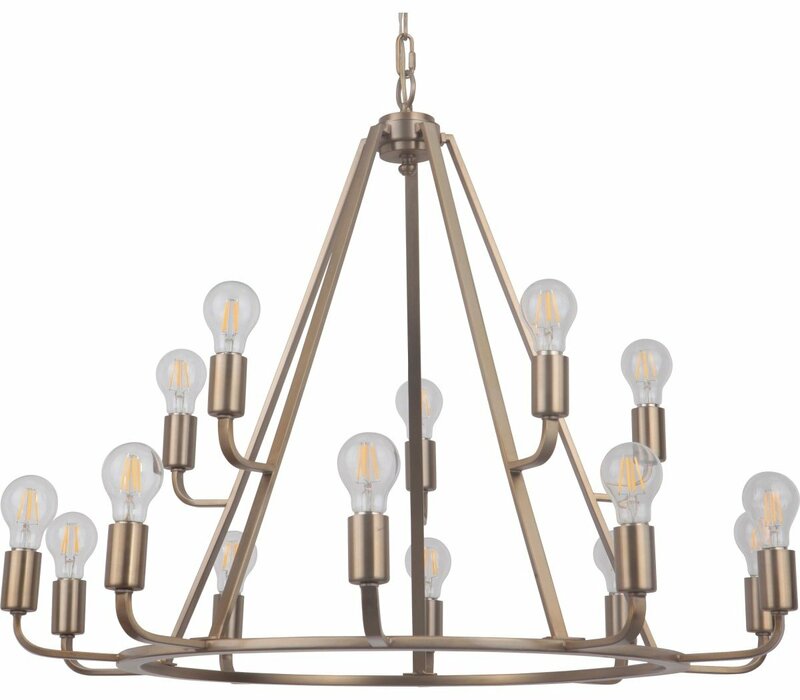 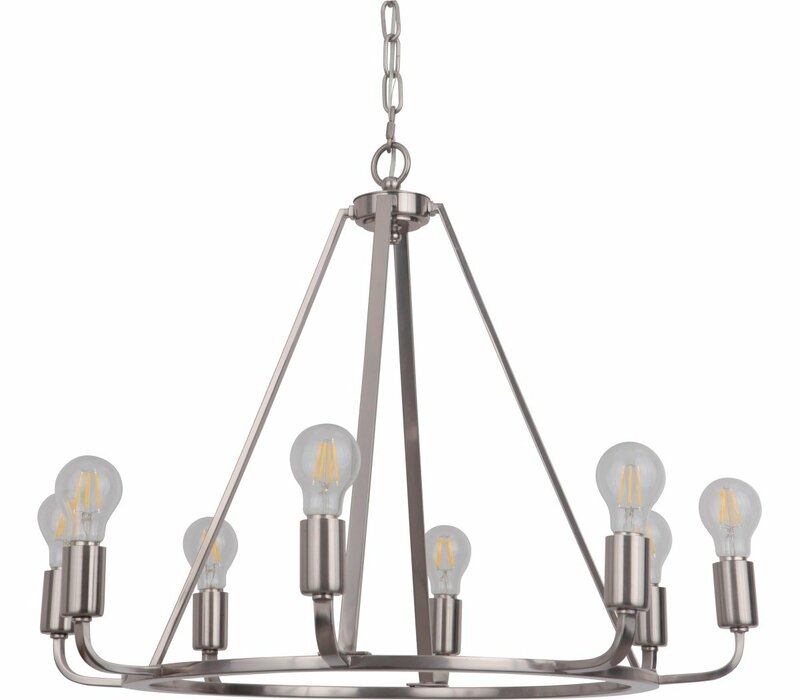 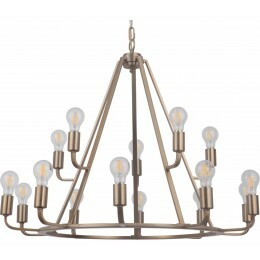 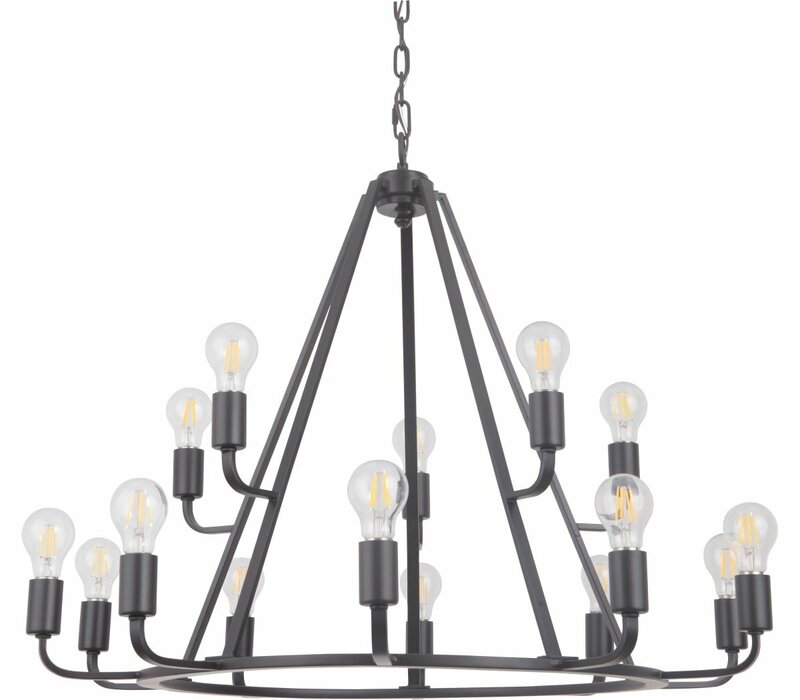 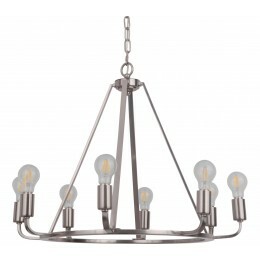 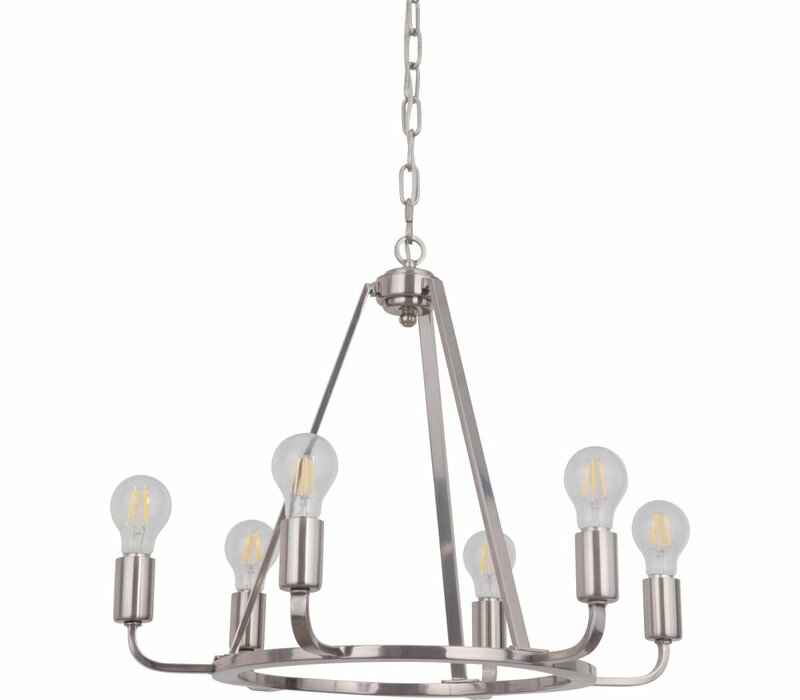 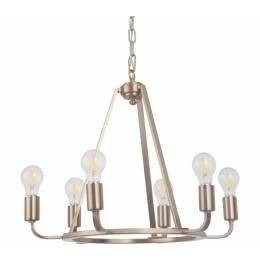 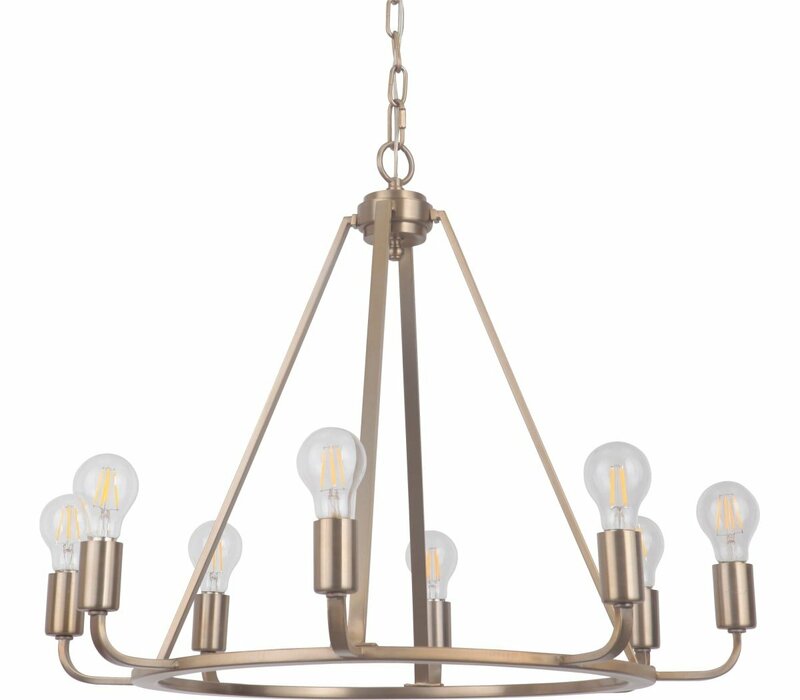 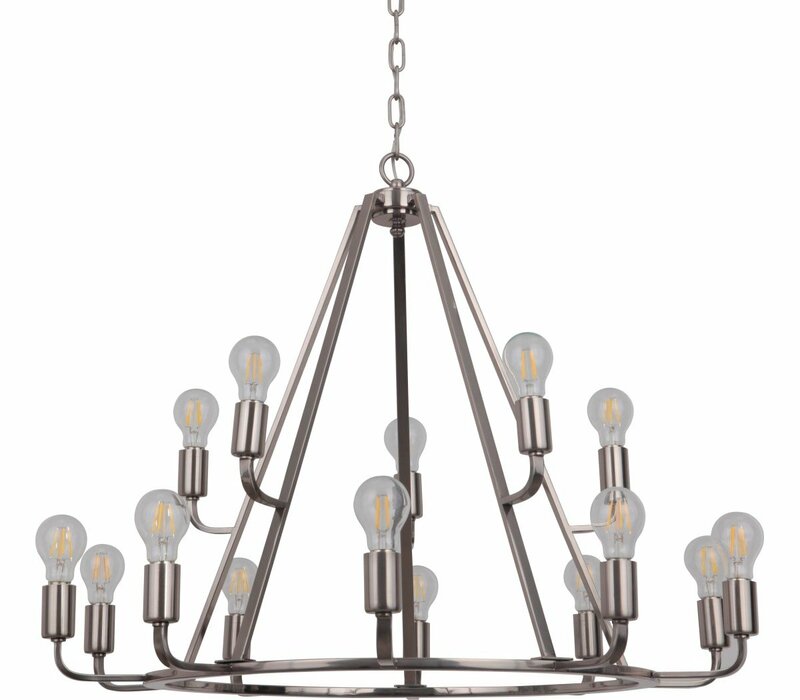 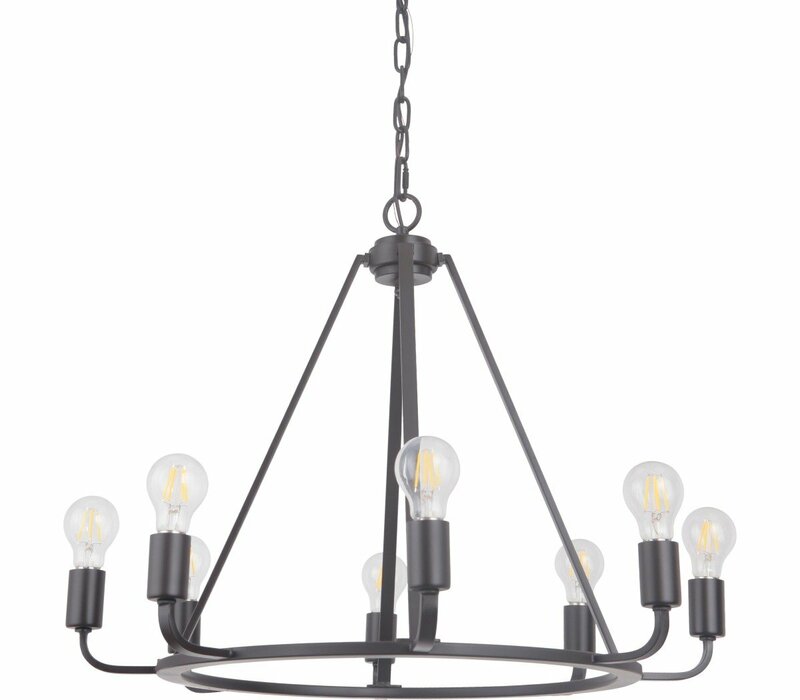 Chain: (1) 72" in Oiled Bronze Gilded Finish, Wire: 96"
The Arc chandelier gives your home a quiet elegance. 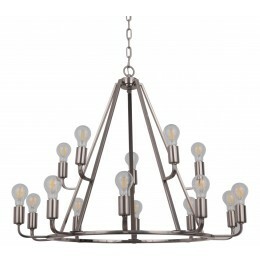 The beauty of this piece is found in its simplicity. 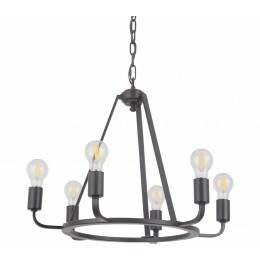 The sturdy round base combined with the regal stance of the candle-style bulbs gives your home a look that is rich and effortless.